100% Tailored to You and Your Business. Additional People £120+vat Per Person. Training your team in Search Engine Optimisation could be one of the best investments you will ever make. Free organic search engine traffic can be the lifeblood of many businesses. But in most companies SEO is not usually a solitary occupation. It requires the collaboration of teams and these teams will usually made up of people with very different backgrounds. A typical SEO project team might include business and marketing managers, content writers, web designers, coders, networking staff, graphic designers, finance staff and lawyers. What is more, they might be expected to manage external contractors and agencies. To work successfully, these teams must develop a common understanding of SEO theory and processes and work to common and clearly defined goals. We follow a simple and robust 5-step course planning and tailoring process. When you order a private training course, we ask you to take part in a short Course Planning Meeting. This can be done either by video or teleconference. The objectives of the meeting are to find out the facts that we need to tailor the course to your exact needs. We will ask you questions about the backgrounds of the staff who will be attending the course. We will also ask you questions about your business, your business objectives, your website and your competitors. We will also ask you to provide us with five to ten keyword phrases that you would like your website to be found for. 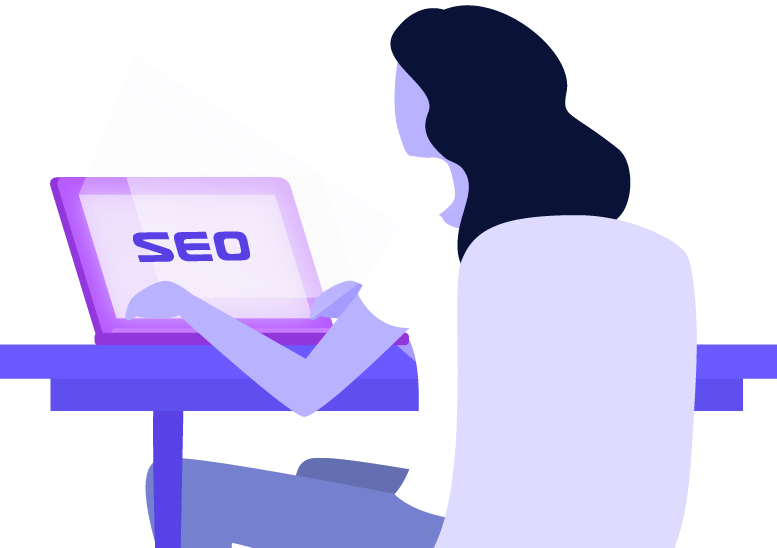 In the research stage we will perform a full technical audit of your website as well as reverse engineer your competitor websites and produce our SEO competitor reports. This information will be invaluable during the training sessions. Having gathered all the data, we now begin tailoring the course syllabus to meet the needs of your team. Generally, the scope of the syllabus remains the same. However, the depth of coverage for each of the individual topics will vary depending on the backgrounds of your team. For example, a technical person might want to focus more deeply on things like page speed, hreflang tags and globalisation. A business person might like to focus on content and page optimisation. The course can be delivered at your offices, at our offices or at a 3rd party meeting facility like a hotel or conference centre. A normal course would usually begin at 9am when the instructor would arrive to setup the room. Training usually starts at 9:30am and ends at 5pm. However, we are flexible and are happy to stay longer if there are lots of questions. We usually provide a 15-minute break in the morning, 30-minutes for lunch and a 15-minute break in the afternoon. We can provide our own AV equipment, or we can use yours. If you prefer, you can bring laptops to the class but it’s not necessary and we usually find that courses are more effective without them. After the course we provide a free 1-hour follow-up course webinar. This gives your team chance to implement any recommendations that we might make during the training and study the course materials. Learn the basics of Search Engine Optimisation. Learn how to collect, analyse and organise keyword research data. Learn how to optimise important on-page ranking factors. Learn how to optimise important off-page ranking factors and boost your digital footprint. Learn how to monitor important ranking factors with Google Analytics. Learn how to decompile and reverse engineer high ranking competitor websites. Learn how to manage SEO projects and deliver high quality results, on-time and at the agreed budget.